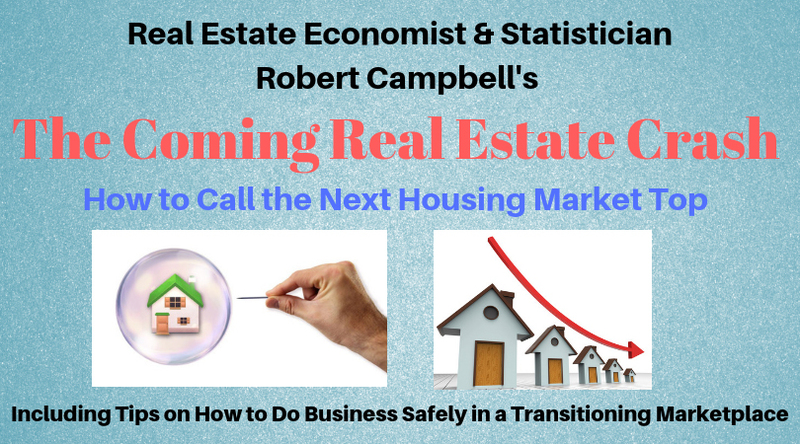 LIVE RADIO: Robert Campbell, America’s Foremost Authority on Real Estate Timing, Today at 1 pm PST – Lone Star Real Estate Investor's Expo – Join Us to Connect with Investors from Texas, California and Many Other States! ARE YOU READY TO DIVE DEEP FOR 2019? This VITAL podcast is produced in an attempt to FORECAST REAL ESTATE this year! Realty411 is diving deep into the underlying facets of finance, economics and investing. Our goal is to educate readers on the most timely news, solid facts, and vital statistics to help them navigate the investment landscape this year. To do this, we interview Robert Campbell who has been eating, sleeping, living and breathing real estate from the time he learned how to walk. The son of a successful San Diego home builder, he spent many hours as a youngster tagging along with his dad to the lumberyard, and later worked on his father’s construction sites to help pay his way through college. But Robert quickly learned that there was far more to real estate than dirt, concrete, lumber and building materials. Early on, he learned that real estate markets are a lot like roller-coaster rides where spectacular climbs are frequently followed by spectacular falls. Robert graduated from UCLA and started investing in real estate at age 24, by borrowing $14,000 from his parents for the down payment on a 6-unit apartment house in San Diego. After doing some cosmetic repairs and raising the rents, he sold the property for an $11,000 profit one year later. He was hooked for life!!! 1. As a real estate investor, he has bought and sold over 40 rental properties. 2. As a real estate developer, he has built over 50 homes and apartment units. 3. 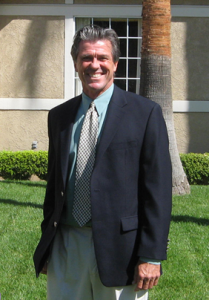 As a California real estate broker (licensed in 1976), he handled the sales and mortgage financing for hundreds of clients. 4. As a real estate advisor, he has been publishing “The Campbell Real Estate Timing Letter” since 2002. 5. As a university lecturer, Robert Campbell spoke at the University of San Diego. Academic Note: Timing the Real Estate Market was used by Professor Elaine Worzala in her MBA class on real estate investment. CLICK HERE and set a reminder.